SKYLINE Industries is a full-service General Contractor and Construction Manager that provides both pre-construction and construction services to private and public clients. SKYLINE’s involvement on each project varies. 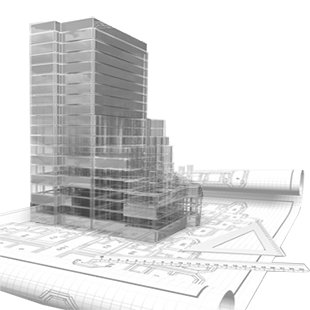 In some instances we are brought on early in the planning and design phase to help develop schematics, cost estimates, phasing and schedules as well as feasibility studies. We also provide constructability reviews; assist the design consultants with value engineering recommendation that saves hire and money. During construction we employ a very well trained staff to deploy a field team of skilled workers with OSHA training and knowledge of cost effective means of project delivery. SKYLINE prepares and regularly updates a comprehensive CPM schedule covering all design and construction tasks and manages pre-construction and construction activities in line with the schedule. Finally, SKYLINE prepares bid packages, manages the solicitation and review of bids and assists owners in making contract awards. Skyline has a number of in house construction personnel that handle all on-site construction activities. From trade buyout, to material order, equipment rentals and onsite supervision.